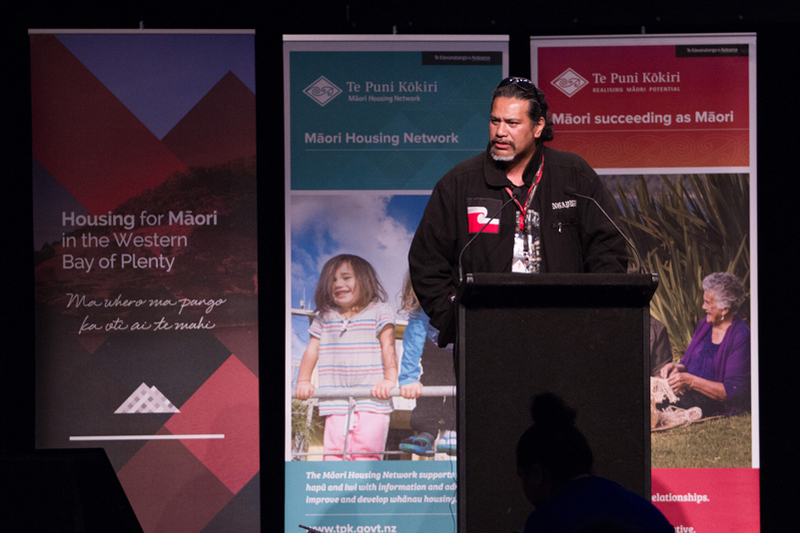 The National Māori Housing Conference is a biennial event held to highlight housing issues and solutions unique to Māori and indigenous people. They approached Platform Agency to create a branding strategy that included a brand identity coupled with visual graphics that could be applied across lanyards, posters, programmes and pull-up banners for the conference, as well as across the conference website, e-newsletter and social media. The logo design incorporates aspects of the conference theme and goals. 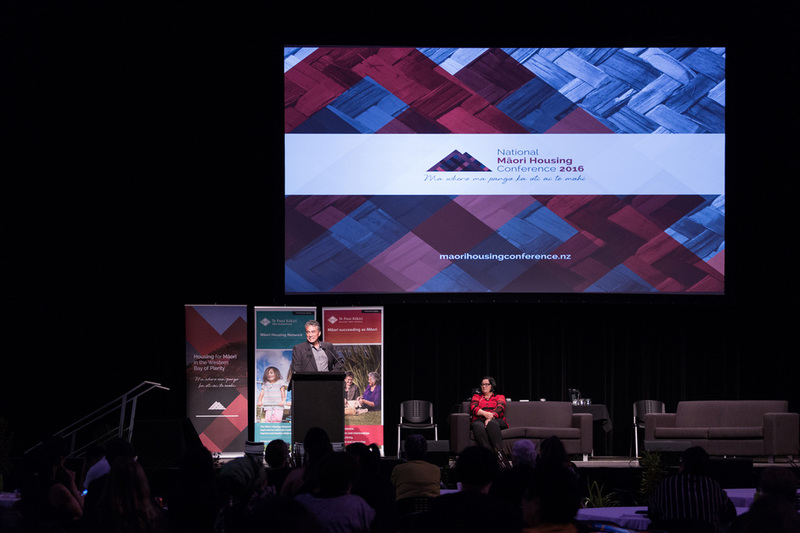 The colour palette reflects the conference whakatauki: ‘Ma whero ma pango ka oti ai te mahi’ - With red and black the work will be complete. 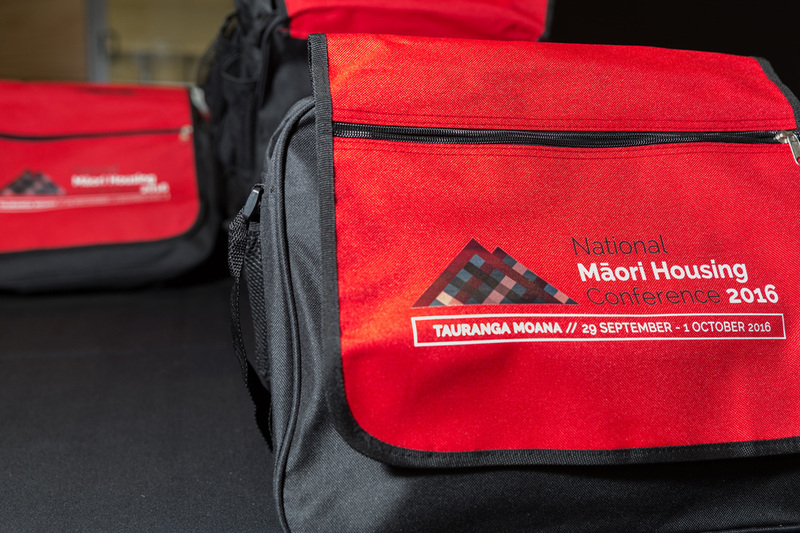 The colours are woven together symbolising collaboration, strategic partnerships and the exchange of knowledge. 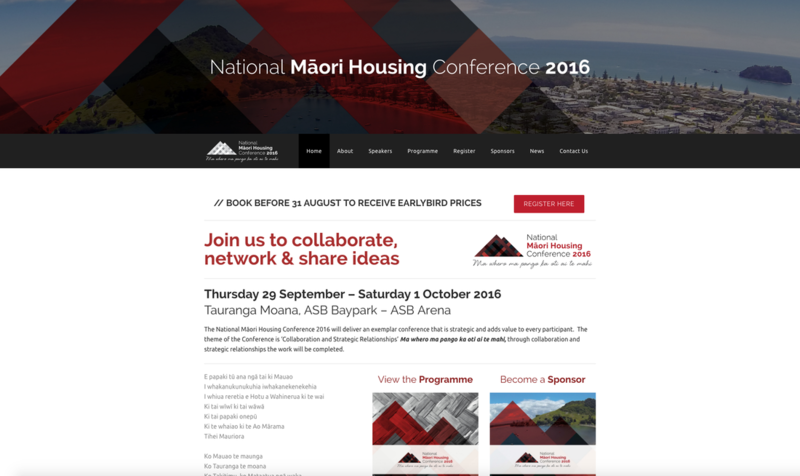 In the background of the logo itself is a photo of Tauranga Moana, the location for this year's conference. 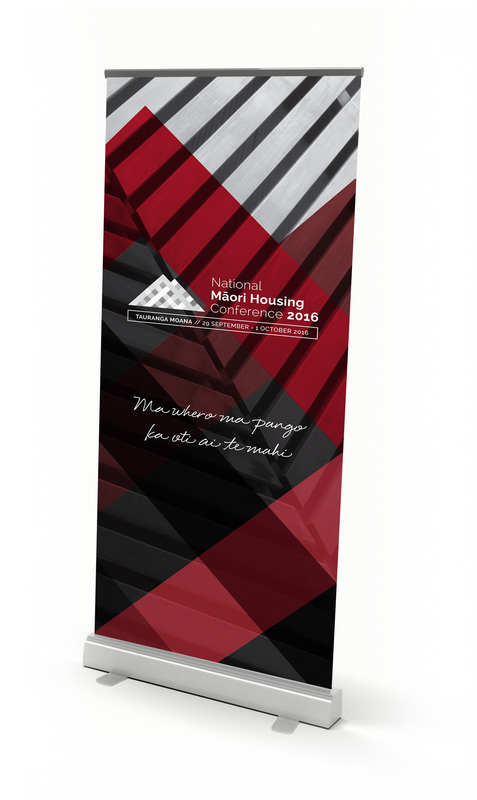 The image flows through the weave pattern anchoring the logo symbol which has been intertwined to form the shape of our sacred maunga, Mauao.